Discover a wealth of Champagne knowledge nuggets in this collection of inspiring fizz tips. You’ll find a range of advice, from sourcing, storing and opening bottles to serving and drinking fizz in all its different bubbly incarnations. There are lots of food recipes for Champagne dishes such as glazed ham, risotto, poached figs and jelly, and ideas for what to do with any leftovers. 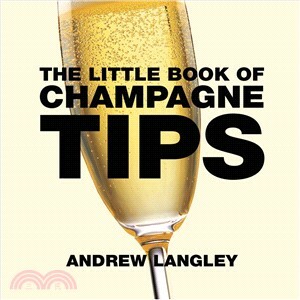 Imbibe 50 fantastic measures of advice concerning Champagne!